Before 2020, the number of emails zipping back and forth across the interwebs every day is expected to reach 246 billion. That’s billion. With a B. Consider that the number of worldwide email users is also expected to rise to 2.9 billion by 2019, and well…that’s a bunch of emails. That number keeps climbing because email marketing works. In fact, after thought leaders and personal recommendations, it’s the most influential avenue for business information around. So if you’re going to do digital marketing, do it right. 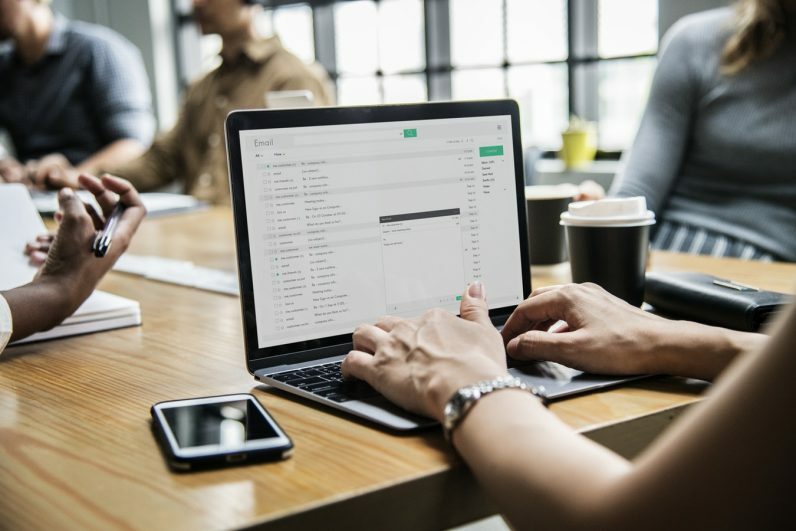 Jeff Goins knows the ways of business email — and you can learn those ways for yourself with the Effective Email and Newsletter Marketing course. It’s only $14.99, almost 59 percent off, right now from TNW Deals. As a writer and instructor, Jeff Goins has been through the marketing trenches and he’s ready to demystify the process of what makes for a winning digital campaign. Even if you’ve never done it before, this course will have you launching an email newsletter, assembling a mailing list, then crafting communication that’ll turn more of those receivers into actual customers. Over 22 video lessons shot in gorgeous HD, Jeff explains finding the right customers, using analytics to unlock client needs and creating universal messages that will take your business to new heights. This training usually comes with a $49 price tag, but if you get in on this offer now, you’ll be a full scale email Jedi for just $14.99.